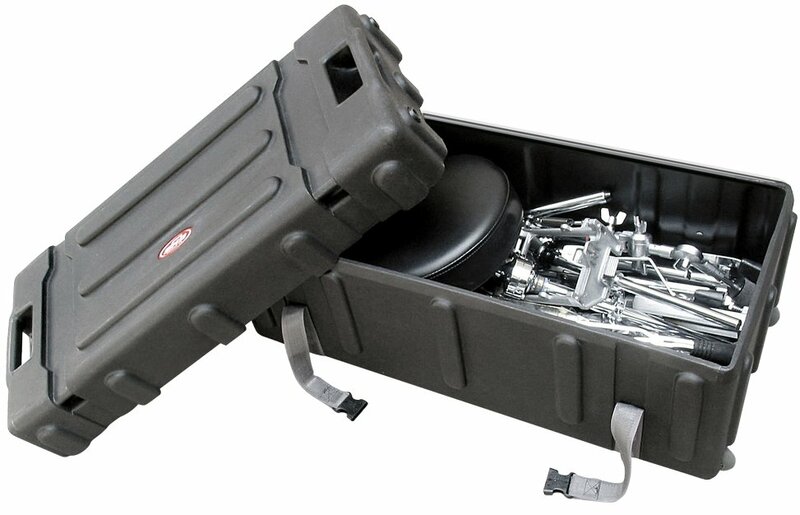 L: 20.50" W: 11.50" H: 7.50"
The SKB-DH3315W provides the quality protection you need to protect valuable gear. 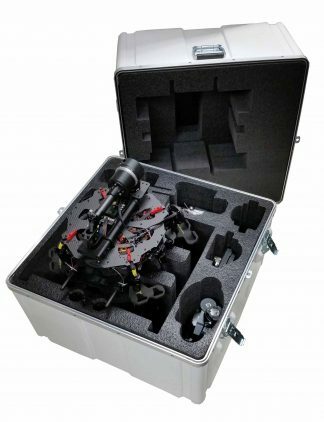 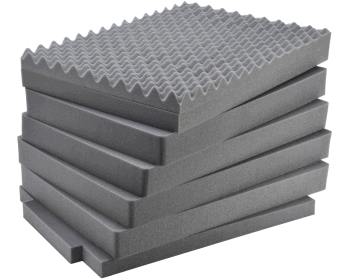 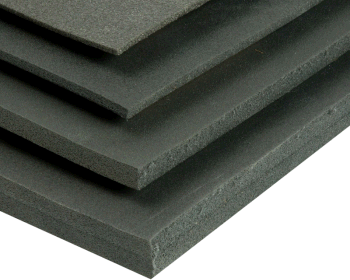 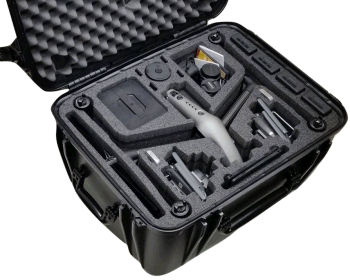 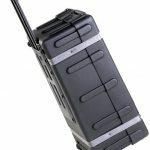 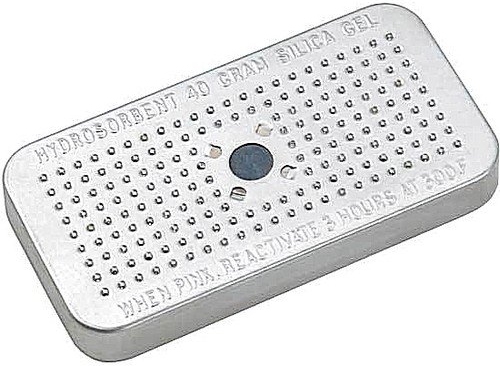 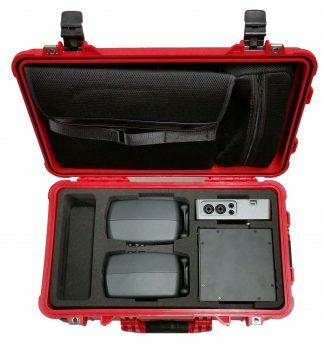 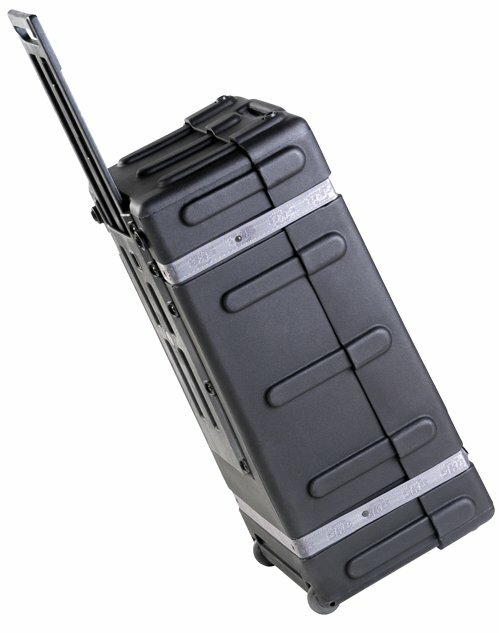 Priding ourselves on listening to customers, and traveling around the country, the desire for a good-quality, hard-shell case with these dimensions became a common request. 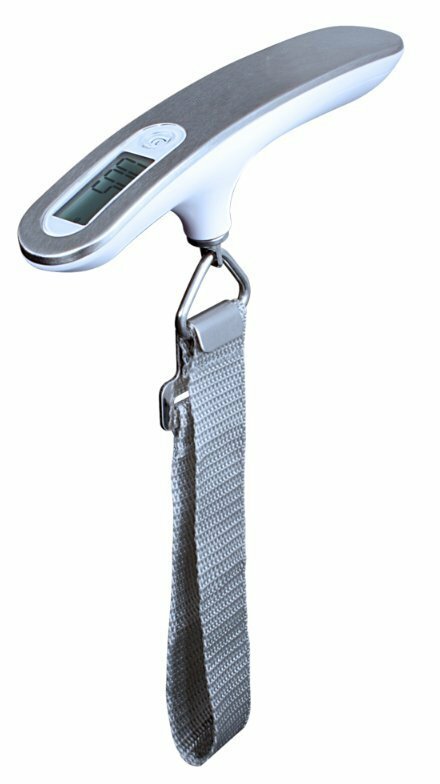 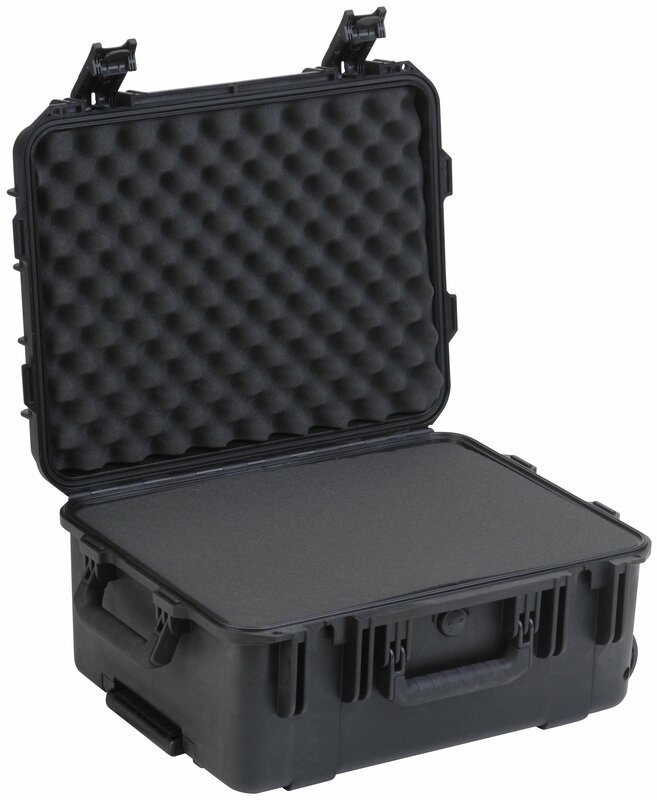 We’ve listened and responded with a case that is competitively priced, yet offers superior protection to soft tote bags, or semi-lined soft bags. 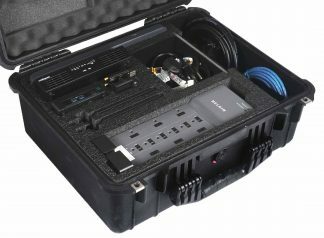 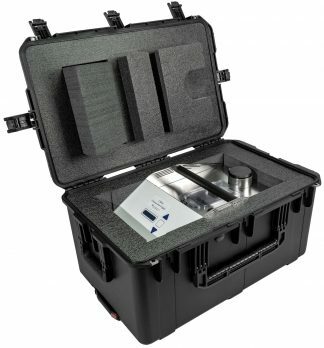 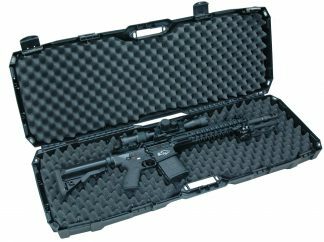 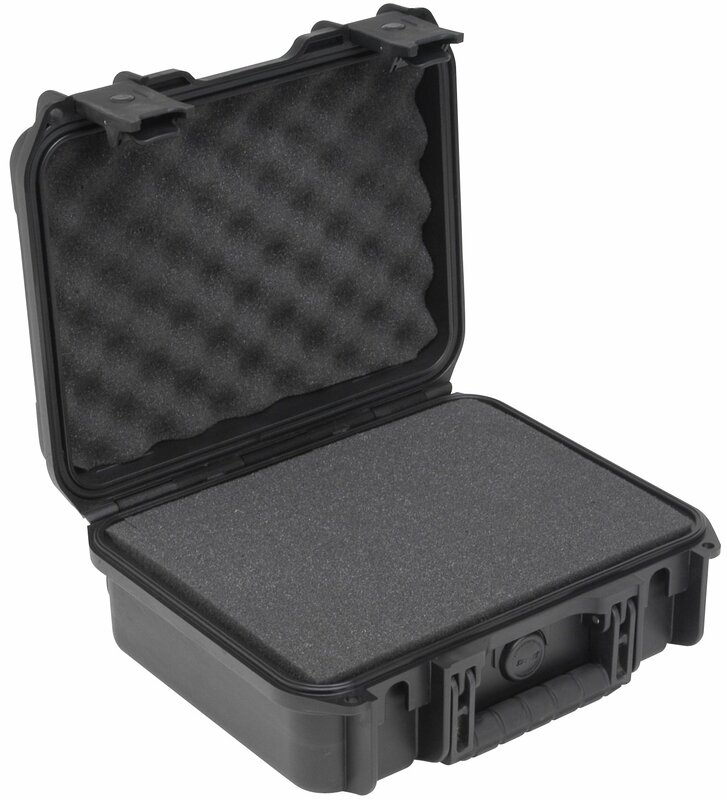 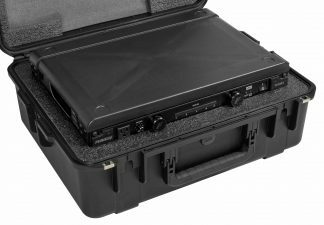 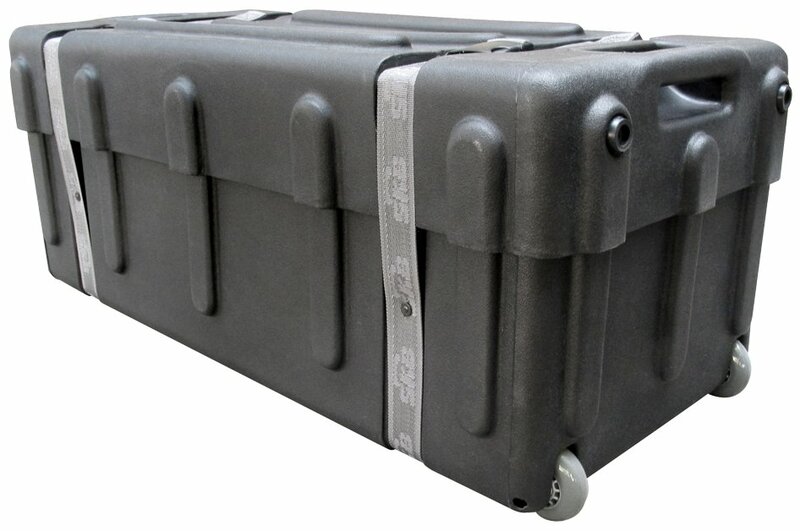 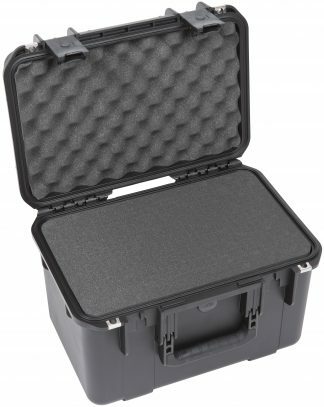 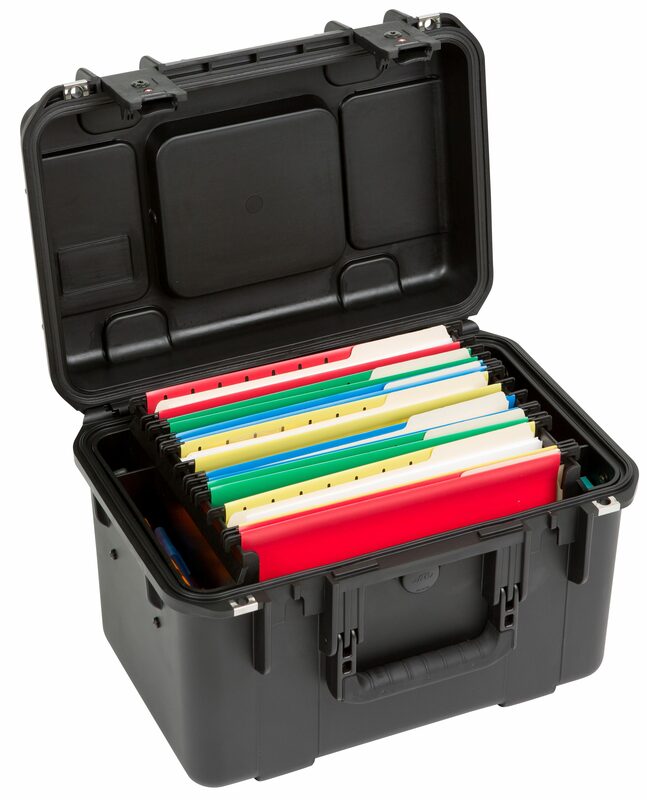 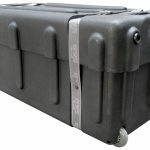 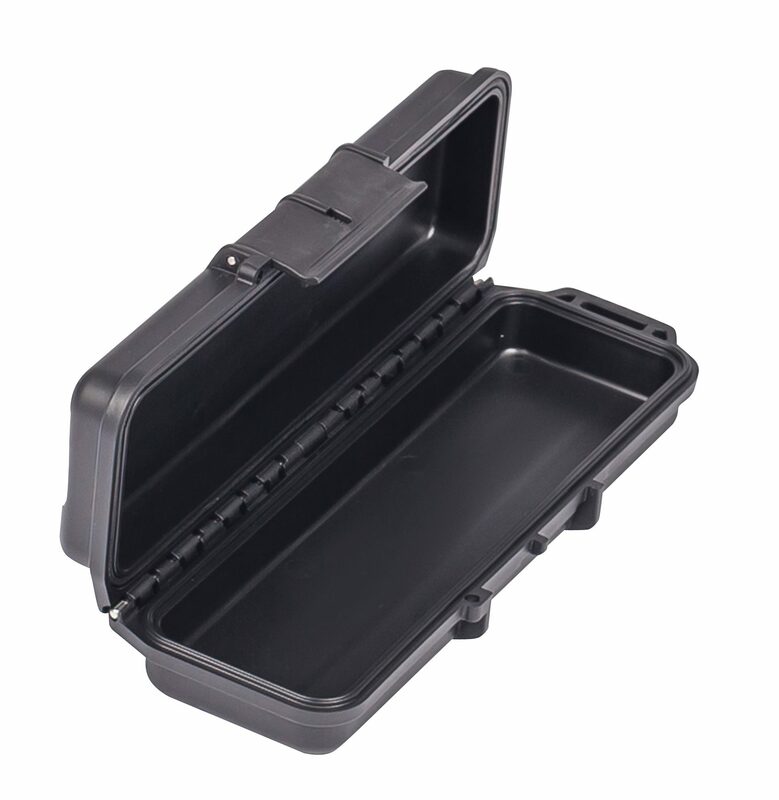 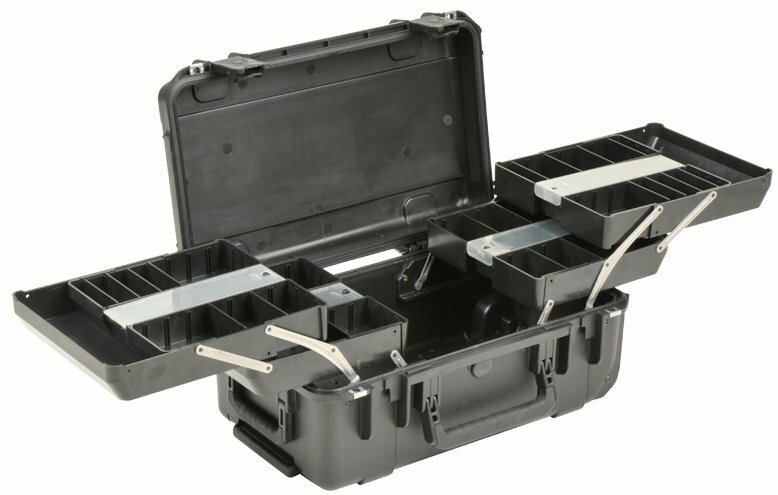 Hardware cases suited for storing and shipping a wide variety of gear.